Congratulations Jill McCann from Omagh ! 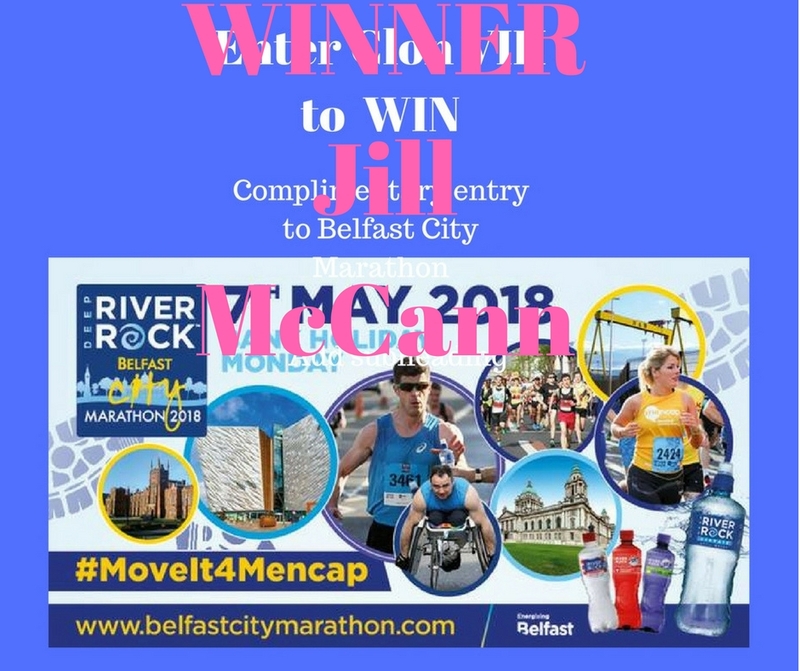 Winner of a complimentary entry to Belfast City Marathon on May 7th 2018. Have a wonderful Christmas and look forward to see you again in Clonakilty ,West Cork . Have your Christmas party in Clonakilty !